Growing close to God won't just happen - we must start small. But where and how do you even start? 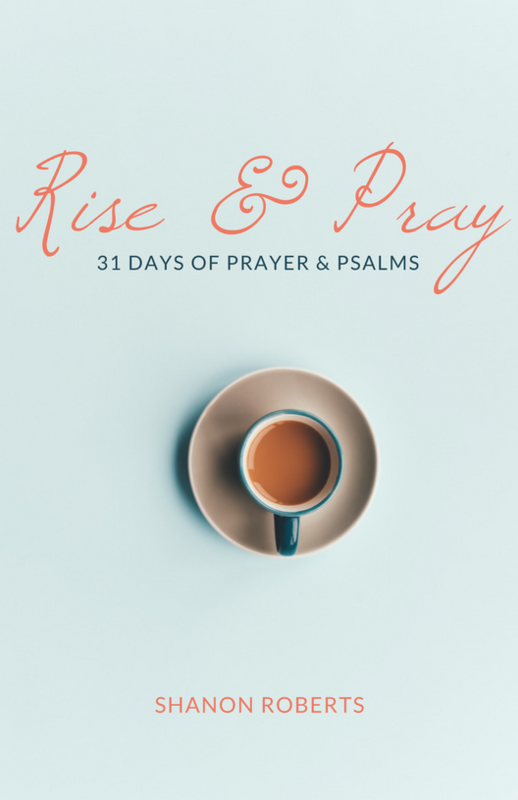 This brand new devotional by Shanon Roberts invites and inspires readers to walk along with her on a 365-day journey starting with small doses of scripture to reflect on and get readers in the Bible each day and gradually go deeper as the year goes on with guided prayer and reflection questions. This devotional provides the perfect way to grow a little more with Christ each day and stay rooted and centered in His word and promises. If you are ready to feel better, go deeper, and live a full, Christ-centered life, you will want to read this book! Be strong. Be Alert. Be Courageous. These words are the premise of this six week study where you will uncover God's desire for us to call out to Him, and trust He will hear us. Not only hear us but set us on sure footing, a path He sets before us, for our sake and the sake of others. 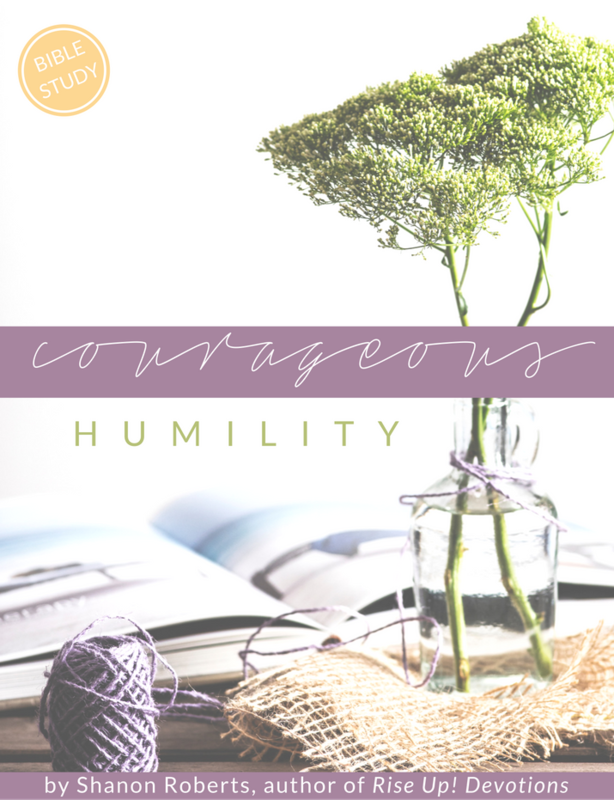 From there you will dig into Scripture around what it means to courageously step into God's presence, how to do so, and what you can expect as a result of going into His presence. Finally, you will be encouraged to step towards the healing Christ offers, both individually, and as the collective Bride of Christ. Each day you will be encouraged to ask questions, seek answers in God & His Word, and identify the step YOU sense the Holy Spirit compelling you to take. Courage accompanies ACTION, and Christ reveals to us where to move next, while the Holy Spirit empowers us to do so! In May 2017, there was a call to prayer. During this time, many women chose to RISE UP and intercede as the Lord led. The Psalms and prayers at the heart of the time set apart for the Lord, have been collected and compiled for this publication. Prayers for hearts, homes, families, communities, and nations are always received by the Lord.